string(18) "4 1/4" dia. x 1/8""
string(67) "For custom insert card (3-1/2” x 2”), add additional $0.40 (V)." 4 1/4" dia. 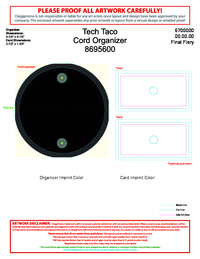 x 1/8"
For custom insert card (3-1/2” x 2”), add additional $0.40 (V).